The fourth edition of ÄBC2 will take place right after ISMB/ECCB 2019 in Basel, Switzerland, on July 26. The workshop is independently organised, so please do make sure to register for both events separately. This workshop provides an opportunity for communication and exchange on scientific and service aspects of bioinformatics core facilities in Europe. We are coordinating our agenda with the COSI BioInfo Core Workshop at ISMB on July 22 to offer complimentary content or allow for follow up on topics of the conference. 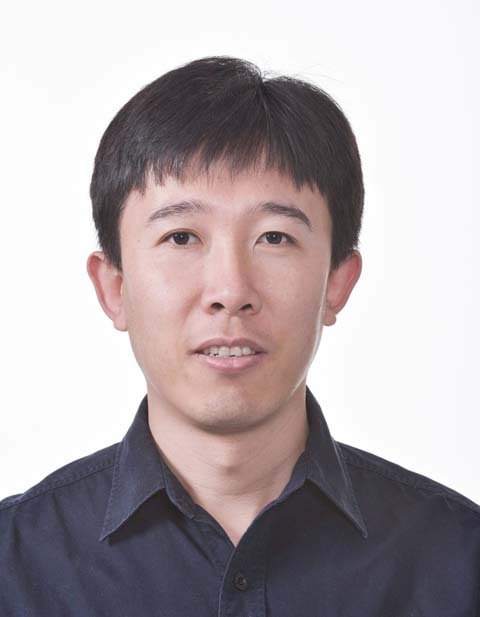 We look forward to keynote talk of Zhang Zhang, PhD, from the Beijing Institute of Genomics. Additionally, we invite everyone to contribute talks or tutorials! As every year, we will have a hands-on practical part and expect interesting break out sessions on. We address the use of public analysis infrastructures, bioinformatics as a service and for research, as well as issues of translational bioinformatics such as integration of multimodal biomedical data, communication with healthcare practitioners, and ELSI challenges. Furthermore we cover the evolving relationship between research groups and core facilities and foster exchange on core facility organisation and management, for example in service and project management, scientific collaboration, teaching and career opportunities in core facilities. Everyone working in a bioinformatics core facility or tasked with state-of-the art bioinformatics data analysis should not miss this event. Please register as early as possible to facilitate our planning and to enjoy a substantial discount on the registration fee. Registration includes full participation, drinks and food. Please register here. You will need a credit card to pay the registration fee. The workshop will take place at the Department of Biosystems Science and Engineering (D-BSSE) of ETH Zurich in Basel, Switzerland. This is in very close proximity to the ECCB/ISMB 2019 venue. All plenary parts of the workshop will be in the Misrock seminar room. The closest airport is EuroAirport in Mulhouse, France. The venue is in walking distance of the Badischer Bahnhof railway station. www.aebc2.eu is the website of the Annual European Bioinformatics Core Community Workshop (ÄBC2). The website is published by the organizers, namely Dieter Beule (BIH Berlin), Sven Nahnsen (Tübingen), Sven Rahmann (University of Duisburg-Essen), and Daniel Stekhoven (ETH Zürich). Although the organizers take all possible care to ensure the correctness of published information, no warranty can be accepted regarding the correctness, accuracy, uptodateness, reliability and completeness of the content of this information. The organizers expressly reserve the right to change, to delete or temporarily not to publish the contents wholly or partly at any time and without giving notice. Liability claims against the organizers or their affiliated institutions, namely BIH Berlin, University of Tübingen, University of Duisburg-Essen, ETH Zürich, because of tangible or intangible damage arising from accessing, using or not using the published information, through misuse of the connection or as a result of technical breakdowns are excluded. The organizers have not checked third party web sites, i.e. web sites not located on their servers or in their area of influence, that may be connected to this web site via links, and do not accept any responsibility for the contents or the services offered thereon. This website is informational only and does not ask for personal information. However, it as well as its hoster gitlab.io may use external scripts and cookies. In case of questions or comments about the website, please contact us.